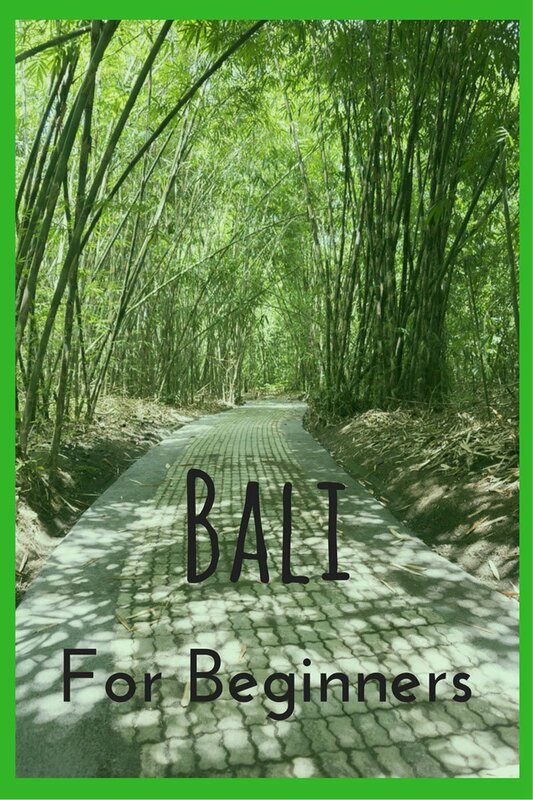 Looking for things to do in Bali, Indonesia? Welcome to Bali for beginners! 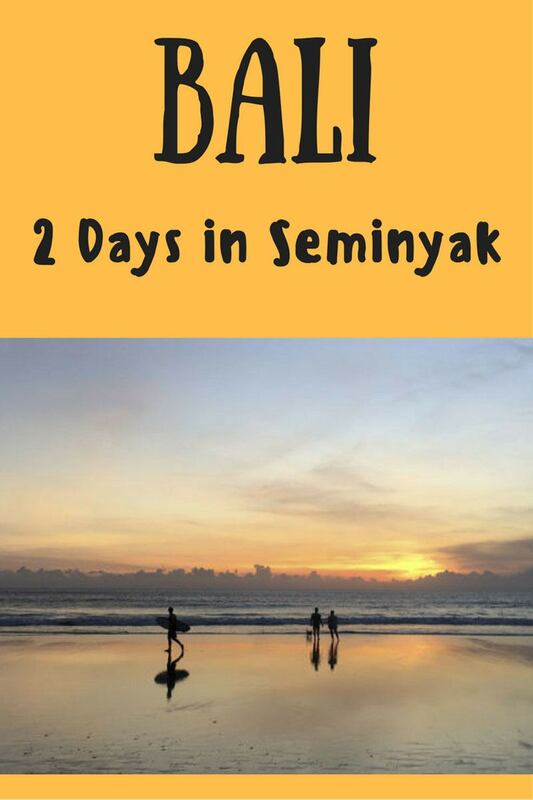 Yes, that’s right – Australian, 38 years old and I had never been to Bali, until I spent 2 days in Seminyak last November. After finding lots of things to do in Yogyakarta and travelling to stunning Raja Ampat, the best islands in Indonesia, it was finally time to see infamous Bali for the first time! For Australians, Bali has always been a kind of promised land – the stereotypical ‘exotic holiday’, starting as hippie hangout in the Sixties and Seventies, moving on to becoming package holiday paradise in the Eighties and taking the lead as Indonesia’s party central just around the time I was graduating high school. I must admit that for a long time, Bali has never appealed to me. 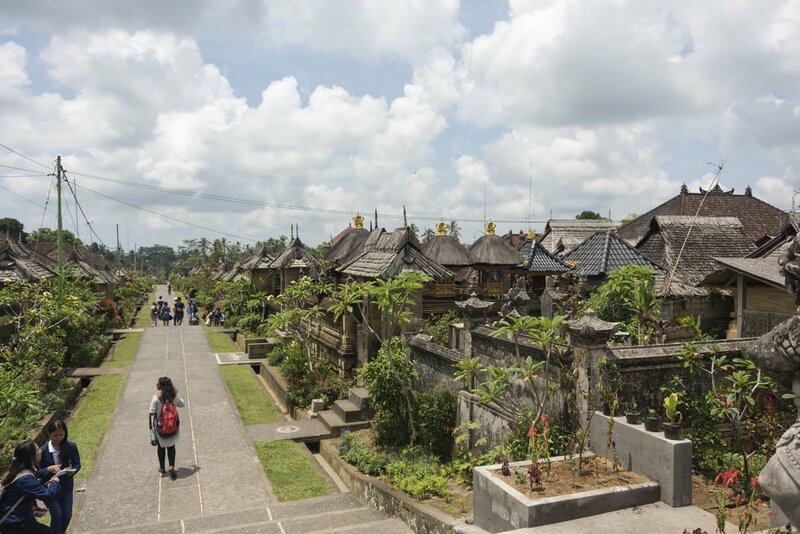 I knew there were plenty of things to do in Bali, but all I could imagine were drunk holidaymakers, pushy touts, loud music and round-the-clock parties – not really what I’m after, when looking for a holiday. Later on, when we started travelling around South East Asia, I learnt from fellow travellers that there’s a lot more to Bali than just parties. South Bali has wild surf beaches and three smaller islands just off the shore, Nusa Penida, Nusa Lembongan and Nusa Ceningan, where you can enjoy a barefoot island lifestyle. Canggu seems to be the new digital nomad darling, and nearby island Lombok is another Indonesian must visit. 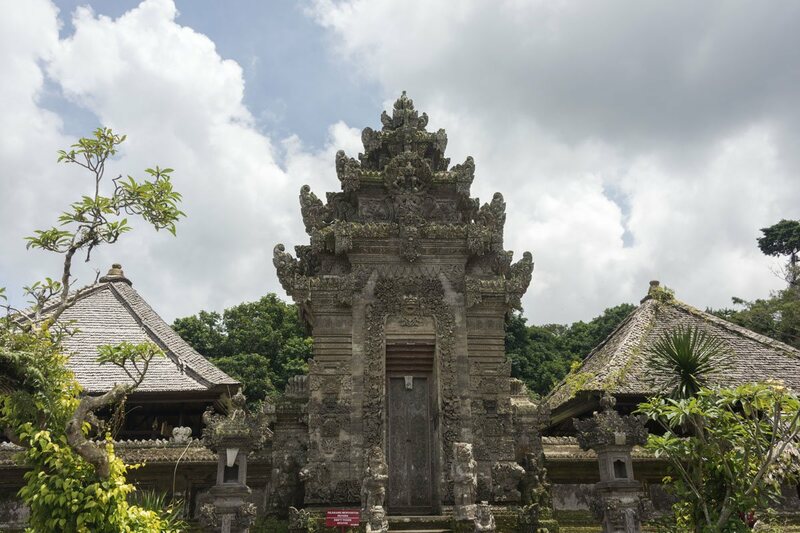 In central Bali you’ll find Ubud, the spiritual centre of the island and home to temples like Pura Tirta, the famous Monkey Forest and stunning rice terraces, the best place to enjoy Balinese culture. You also need to take a cooking class in Ubud – something I’m sure Margherita will love to do! 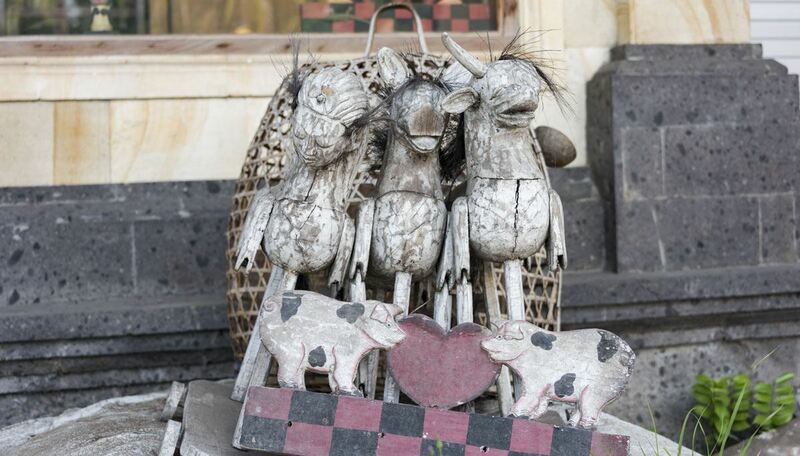 Ubud may be away from the beach, but it sounds like the perfect base to enjoy the relaxed atmosphere of Central Bali. You can also spend a day volunteering with BAWA, a welfare organisation taking care of street animals. Bali also offers great hiking opportunities – such as this stunning sunrise hike to the top of Mount Batur. There are also volcanoes, jungles, and great dive sites – and to make things better, most of North Bali is still largely untouched by mass tourism. So, why am I still a Bali beginner? Well… I just never made it there, until I was able to enjoy 2 days in Seminyak at the end of our press trip around Indonesia last month. 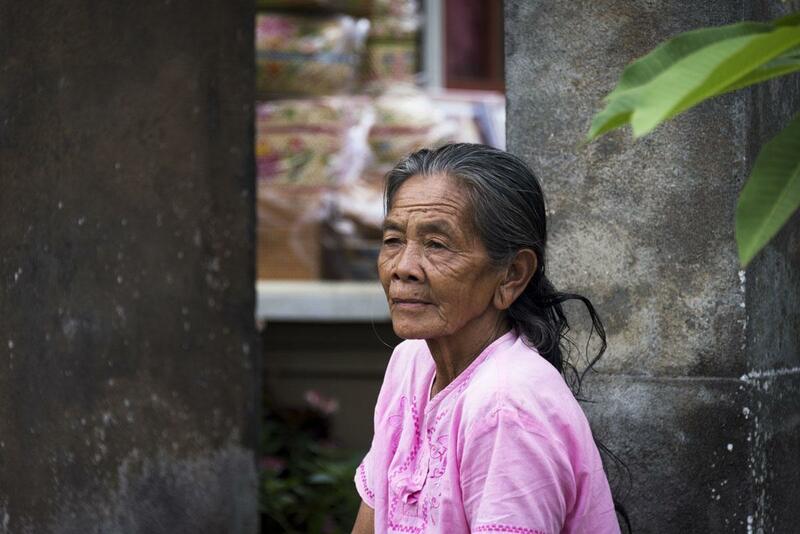 Most people in our group were Bali veterans, having spent weeks or even months touring around the island. I was one of the only newbies, and I had no idea of where Seminyak even was (right next to Kuta aka Party Central, FYI). 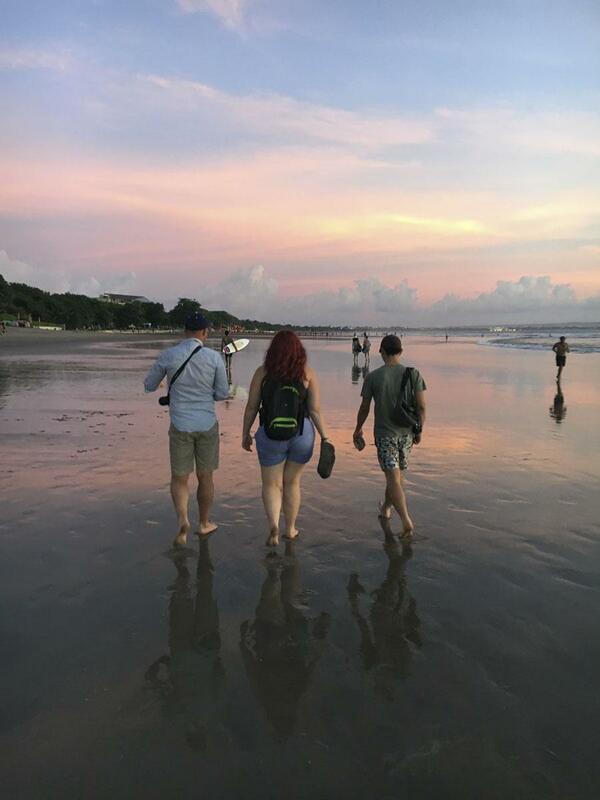 Here’s how we spent our 2 days in Seminyak – a nice introduction to Bali, a wonderful and diverse island that truly offers something for all tastes and choices. 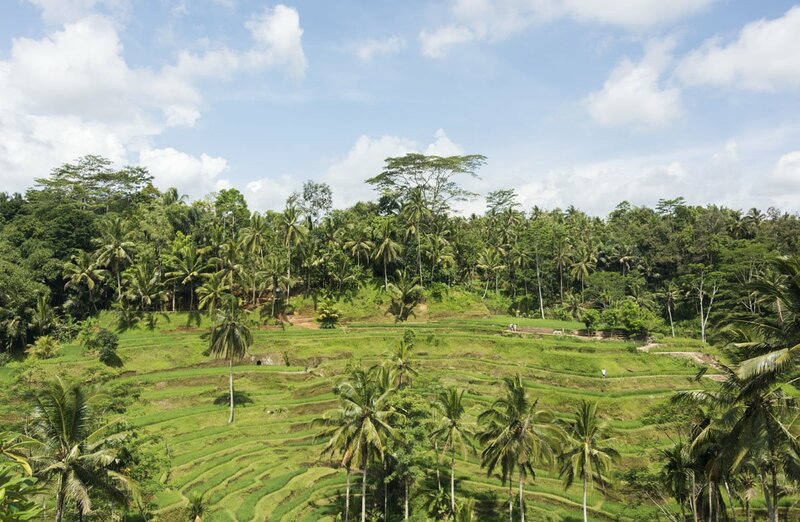 Ubud may be the capital of Balinese culture, but we were told it’s a place that is best appreciated on a longer stay. 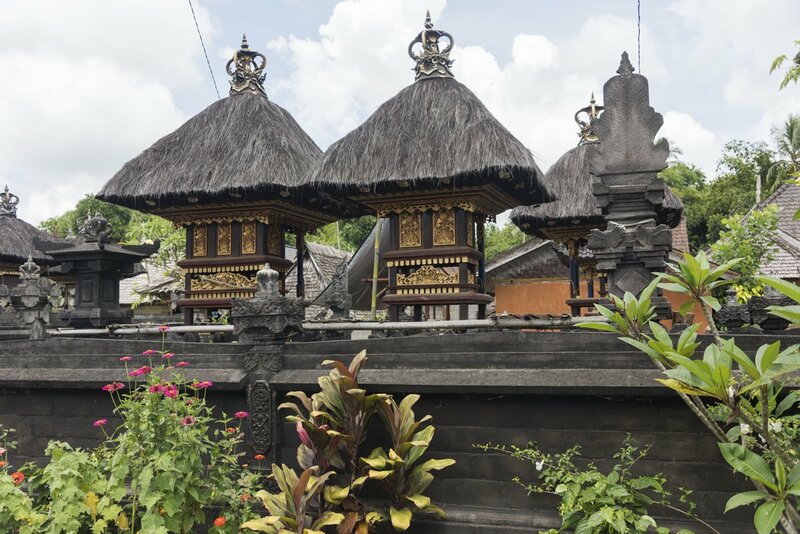 A better alternative for a day trip from Seminyak is Penglipuran Village, where it’s possible to appreciate traditional Balinese architecture and how life was on the island, before the tourist industry arrived. I won’t say that Penglipuran is not touristy at all, because I’d be lying. 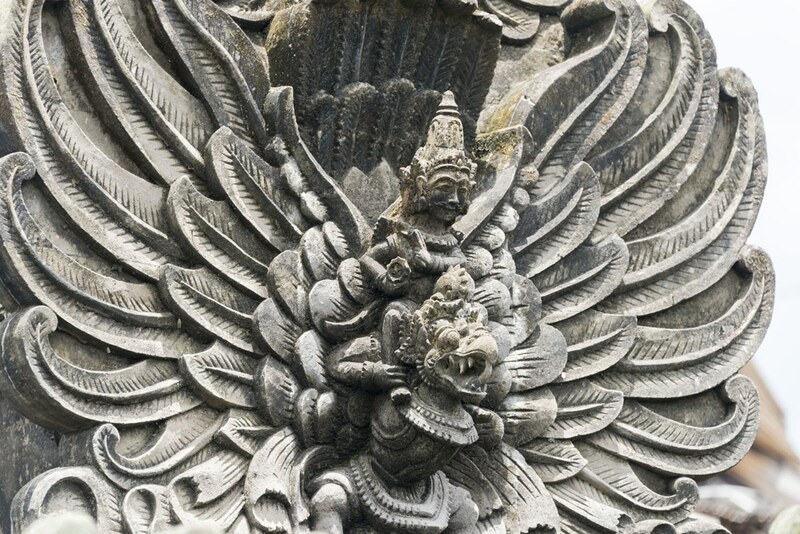 It has been a favourite destination of Balinese kings for centuries, thanks to its cool climate and beautiful nature. The village is at 700 meters above sea level, offering respite from the humid climate and hectic atmosphere of the coast – for this reason, it’s popular with tourists, and locals are well aware of that. 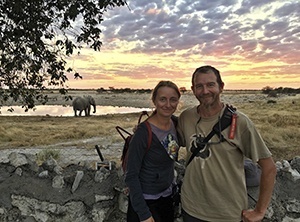 However, you’ll encounter no pushy touts – some locals will try to get you into their homes, for which they charge a small entrance fee, or sell you handicrafts. 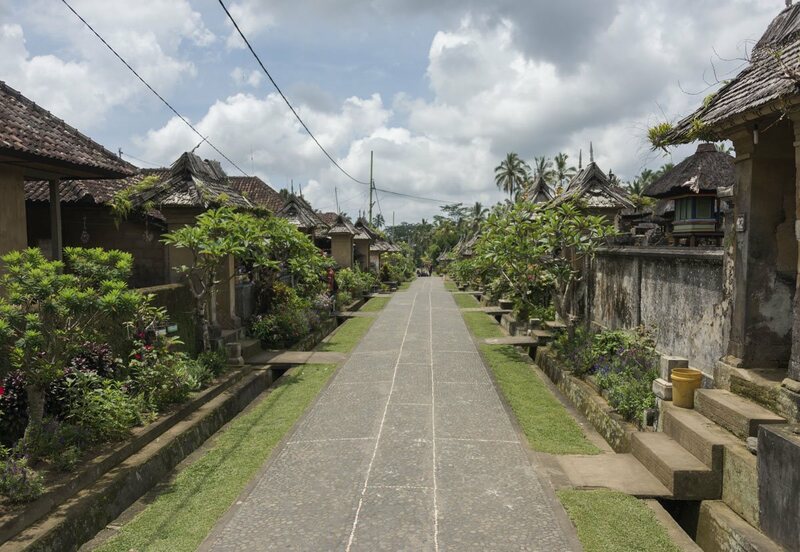 The village is a real gem, with traditional Balinese houses arranged on either side of a cobbled main street. Each house is fronted by a carved entrance gate, beyond which there’s a courtyard, usually lovingly tended and filled with beautiful flowers. 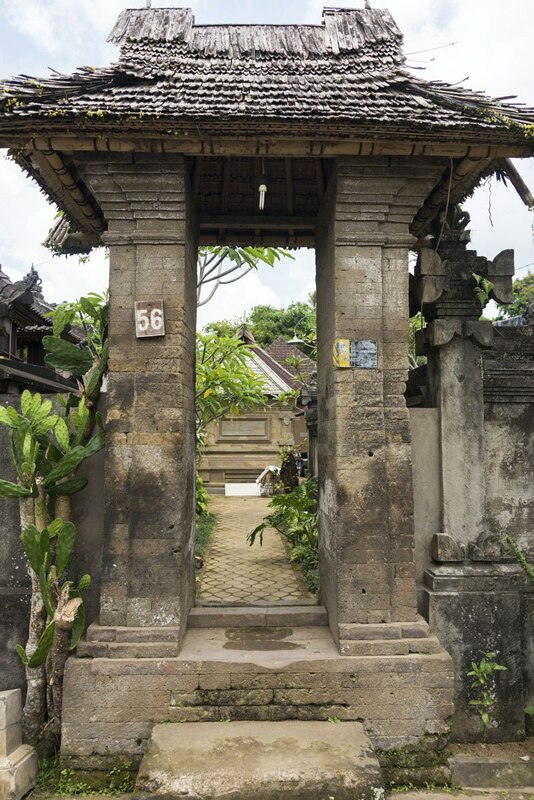 Every corner of the village was well kept, almost manicured – litter and weeds were absent, and even the omnipresent ‘offerings’ found everywhere in Bali were really pretty and nicely put together. Overall, Penglipuran made for a nice wander. We spent some time exploring the Hero Monument, built in 1959 to commemorate the victims of the independence war against the Dutch, resembling a Hindu temple. 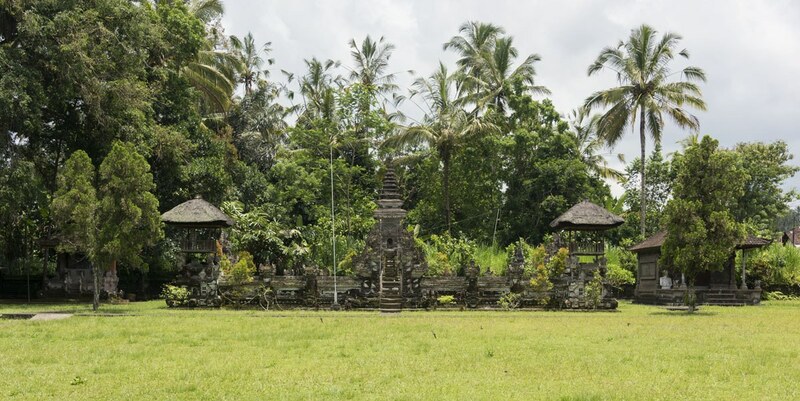 There are also four temples in Penglipuran – Pura Bale Agung, Pura Puseh, Pura Dalem and Pura Dukuh. Sadly, they were all closed when we visited. 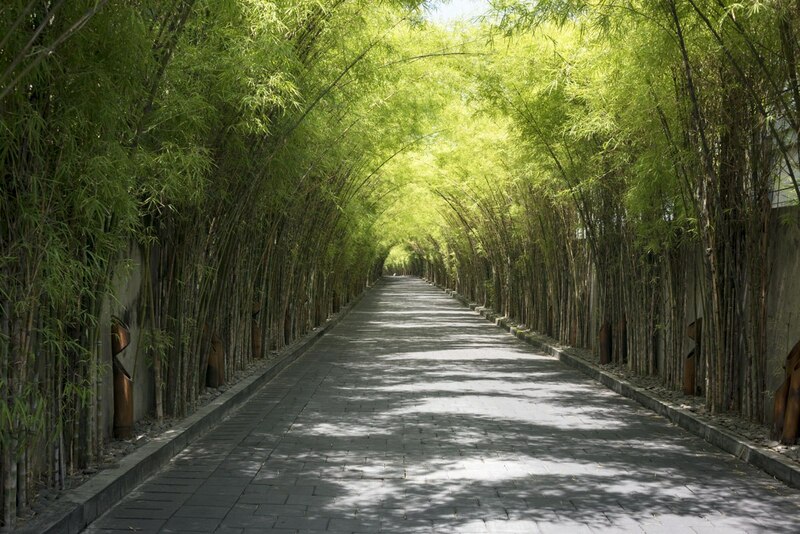 Penglipuran is also famous for its bamboo forest, which is literally just outside the village. 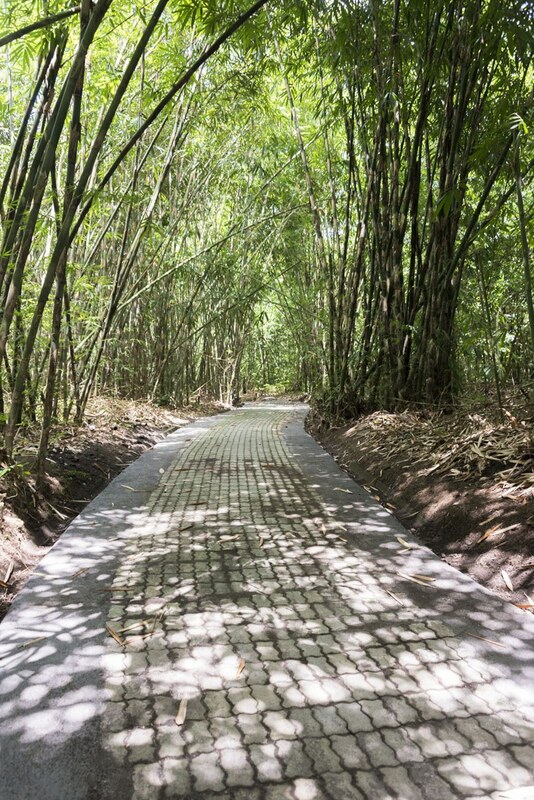 It may not be as stunning as Kyoto’s famous Arashiyama forest, but it makes for a nice walk nonetheless, before heading back to Seminyak. Party, sleep, chill, repeat. 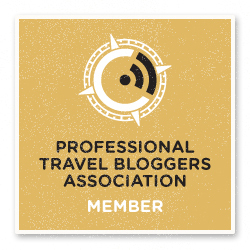 This seems to be THE thing to do in Bali and in Seminyak. 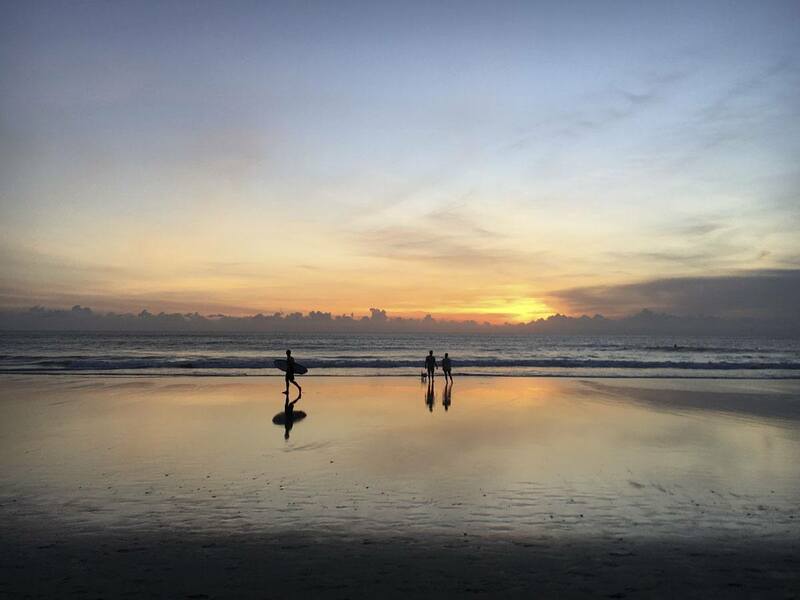 It’s not really a tropical paradise – the string of beach between Seminyak and Kuta is the kind of place where you can relax on a beanbag with a chilled Bintang in hand or chase the waves on a surfboard, but there’s no white sand or palm trees. Sunsets are definitely a thing – when the sun descends slowly towards the horizon, and the sky changes to all different colours, people flock to the beachfront bars to witness the show. 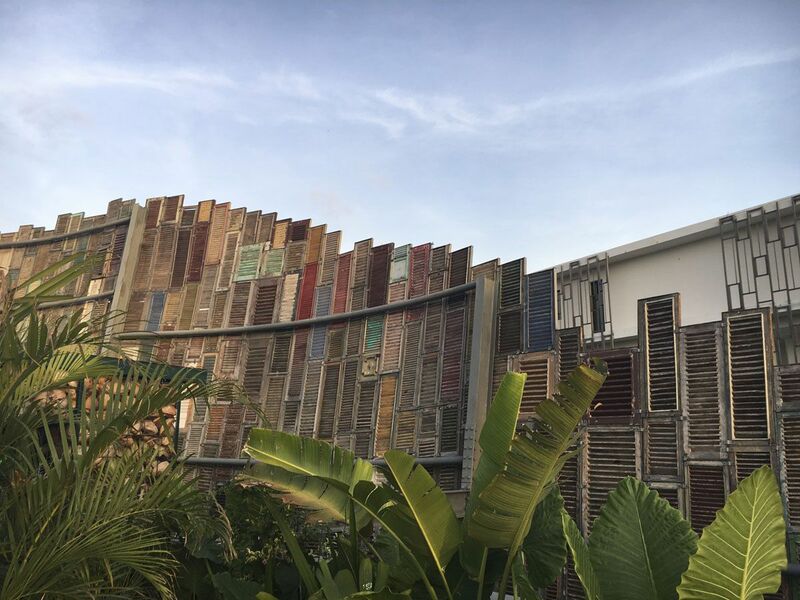 There’s a bar for everyone – you can choose between Ku De Ta, a design beach clubs with bars and restaurants, Potato Head that even boasts an infinity pool with swim-up bar, and lots of chilled, locally-run joints where a Bintang will set you off only a couple of dollars. Puppets? Amulets? Don’t really know what it is! 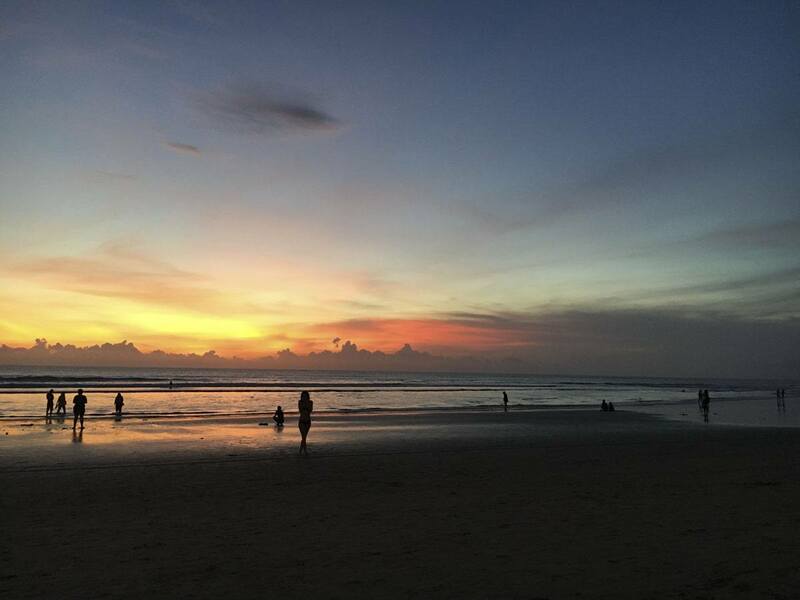 That’s what I enjoyed best about Seminyak – there was something for everyone, during the day and at night. Do you want to party hard? You can. Looking for techno music? You’ll find it. Do you prefer live music? Lots of bands perform every night. Do you want to meet locals? It’s possible. Check out the expat scene? No problem! Really, the beach does show its best at sunset! 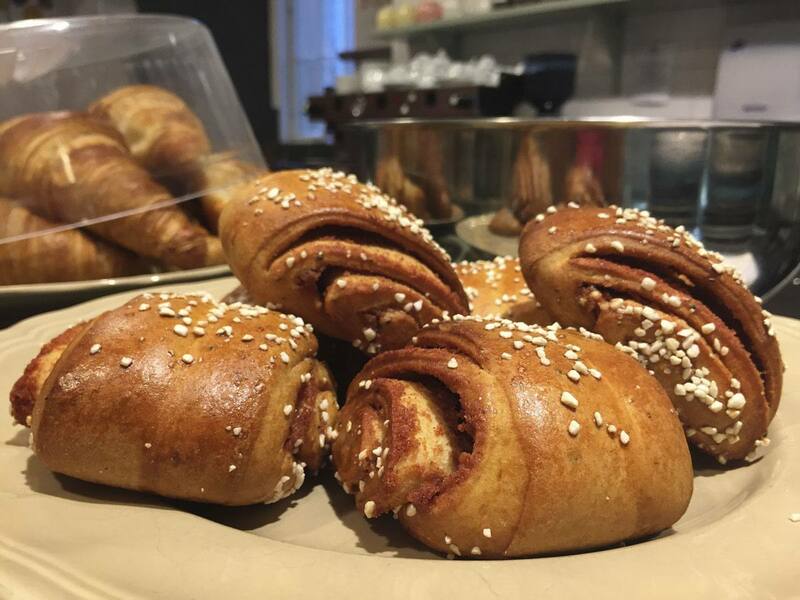 During the day, choices are also endless. 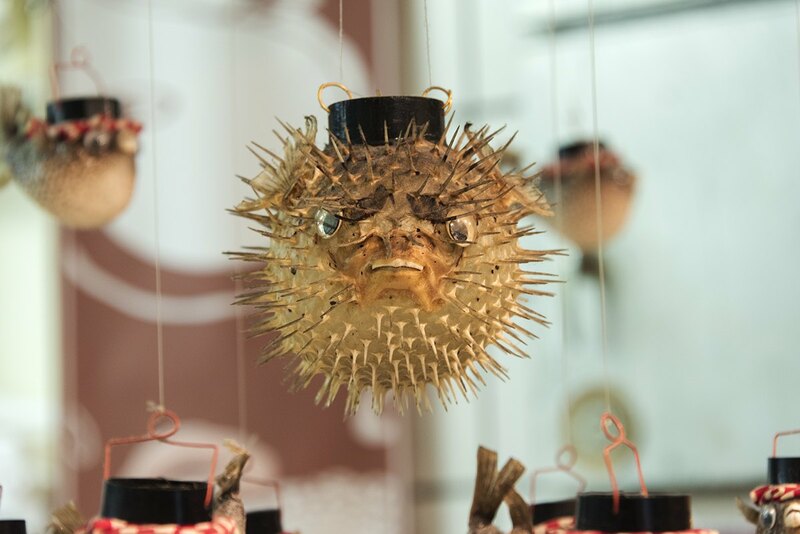 There are markets and boutiques. Luxury restaurants, and family-run street food joints. Hotels range from ramshackle guesthouses to five-star numbers – such as stunning Golden Tulip, where we were lucky to be staying. If relaxing is what you’re after, we can recommend Prana Spa, a beautiful wellness centre offering Ayurvedic treatments and massages in a Middle Eastern-inspired setting. It was my first ever massage experience (yes, really) so I have nothing to compare it to – but everyone agreed it was a great experience, and I would highly recommend it. 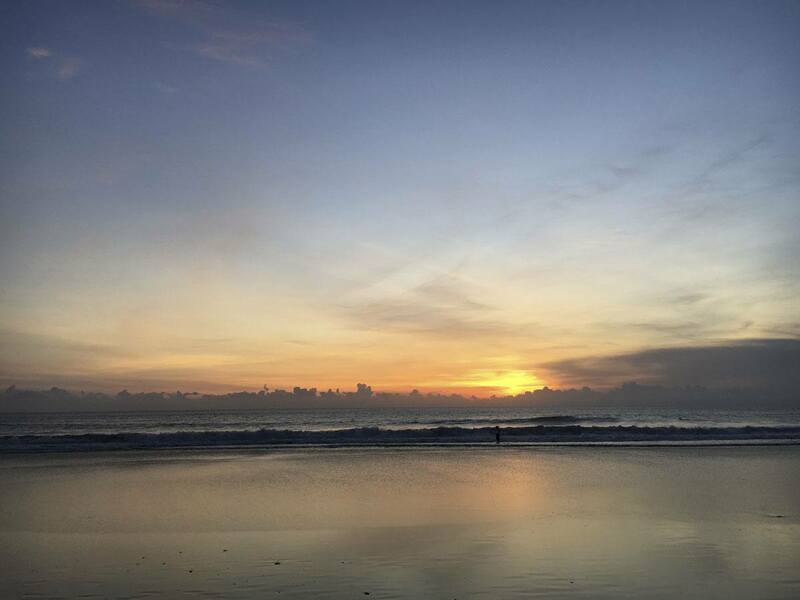 2 days in Seminyak – was it worth it? Bali is a complex, multilayered island – a place that offers plenty of things to do, dozens of diverse sights and experiences for everyone. 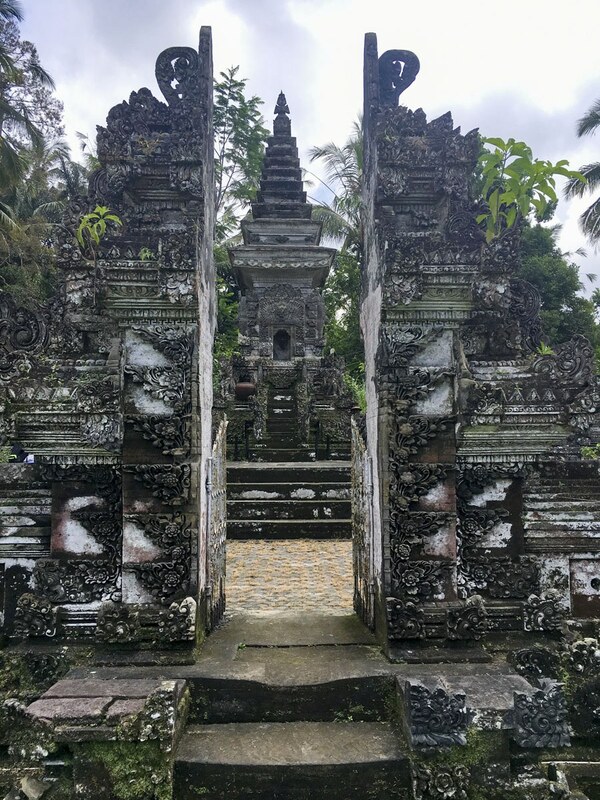 The 2 days we spent in Seminyak were a taste of some of what the island has to offer – in no way representative of Indonesia, or even Bali as a whole. I’m not going to call this an ‘ultimate guide’, or go around saying that I’ve ‘done’ Bali – I had a little taste of what it’s about, that’s it. Seminyak was fun, and I would gladly return. Considering how cheap flights are from Australia, it makes a great short trip – to be honest, I would recommend a week minimum considering how much there is to see around the island, but even a couple of days can be fun. 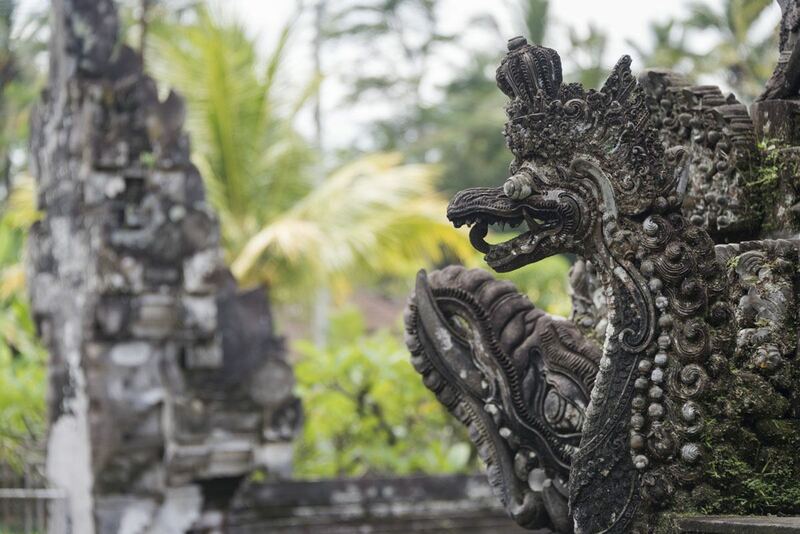 Denpasar airport is one of Indonesia’s busiest, and Seminyak is just around the corner – making it a great intermediate stopover when travelling between Europe and Australia. I guess I will be back! My trip to Indonesia was organised by Indonesia Travel as part of the #TripOfWonders and #WonderfulIndonesia campaigns. All thoughts and opinions remain my own.